The candidates for Mayor of Boston talk all the time about bringing the city together or about everybody, in whatever neighborhood, wanting the same thing. This is true. Yet campaigns are about differences. Campaigns don’t alleviate those differences, they emphasize them. 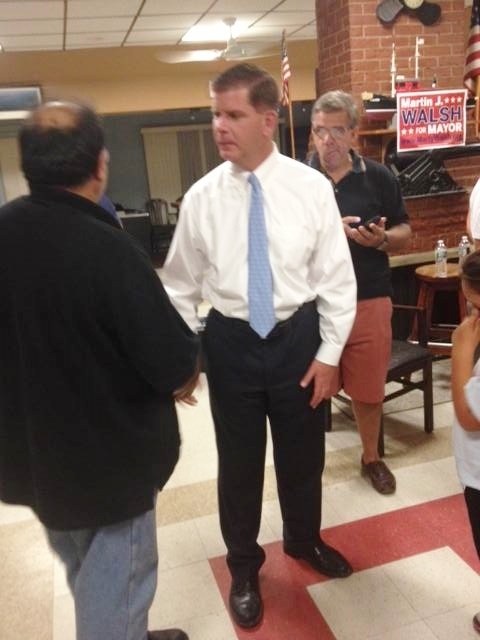 Thus the differences magnified in the campaigns of this election’s two perceived leaders, Marty Walsh and John Connolly. 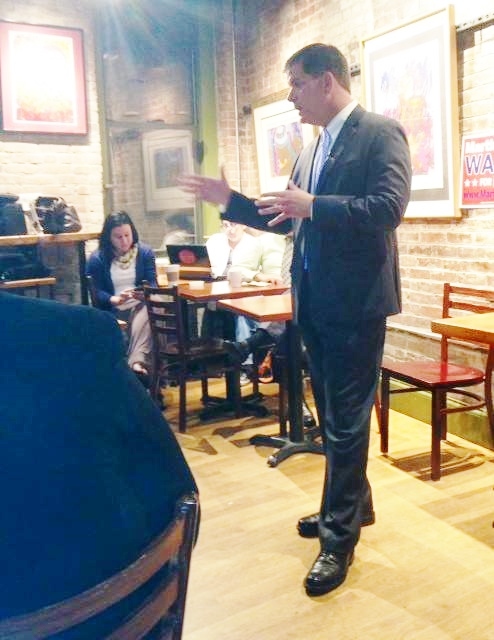 At his “Mondays With Marty” events — “community conversations” in the argot of today — Marty Walsh has drawn hundreds of listeners to his message of “best practices” education, improving the Downtown Boston economy, fighting the “heroin epidemic,” and setting up an office of diversity in City Hall so that the City’s departments “reflect what Boston looks like.” Walsh speaks passionately at these Mondays, if a bit quickly, and with a sincerity that touches everyone who hears him. Yet from East Boston to Dudley square in Roxbury and West Roxbury to Charlestown, Walsh’s Mondays seem to draw mostly people age 35 to 50 — the peak working years — who speak of, or look like, harried lives. He’s every bit the union workers’ candidate that he has been labeled as, and though he draws all kinds of work-age people, not only union workers by any means, the tones of voice of those who address questions to him is often gravelly, even anxious, the voices of people who work with their hands or whose work is always hands-on, and as hurried as is Walsh’s speaking. Walsh’s Mondays are front-line work. There’s an air of “now” in them. As much as Walsh speaks of future directions, his “Mondays” listeners want to know what is going to happen on Tuesday morning. The passion in Walsh’s listeners is palpable. You can feel it rumble. That passion arises from the urgency. Tuesday morning is just one night’s worry away. No candidate’s supporters show more angst than Walsh’s. 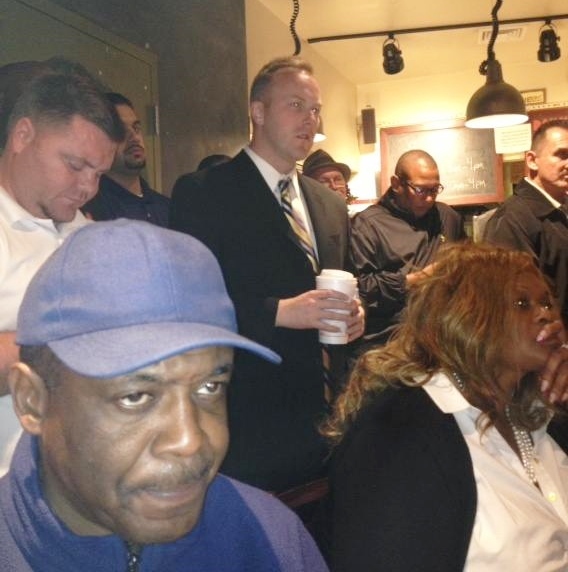 Walsh’s most recent “Monday,” at Haley House near Dudley square, drew an overflow crowd, standing room only and then some. Almost all were people of color. It was an event built on urgency and then some; on rescue. Walsh spoke quickly. “Unemployment in Dudley is ten percent.,” he began. “This neighborhood lacks home ownership — a high percentage are renters. This neighborhood lacks education. We must make Madison Park High School work…as it hasn’t. Bring back ‘voke tech’ programs; they’re not here today. The event was supposed to last only an hour,. It lasted two. Many questions were asked. Urgent ones. Walsh had sepcific answers to all of them. He has an agenda, and he knows every component of it and all are urgent. No wastage at all, no frills, no waiting. And that is what his people are like too. How different a city John Connolly lives in ! 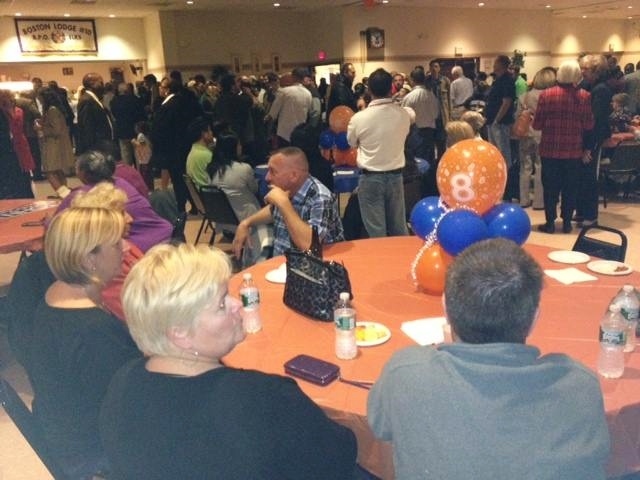 Last night we attended his “GOTV” — get out the vote — rally at the Elks Hall in West Roxbury. The room was almost as full as Walsh’s Haley House “Monday’ despite being much bigger. 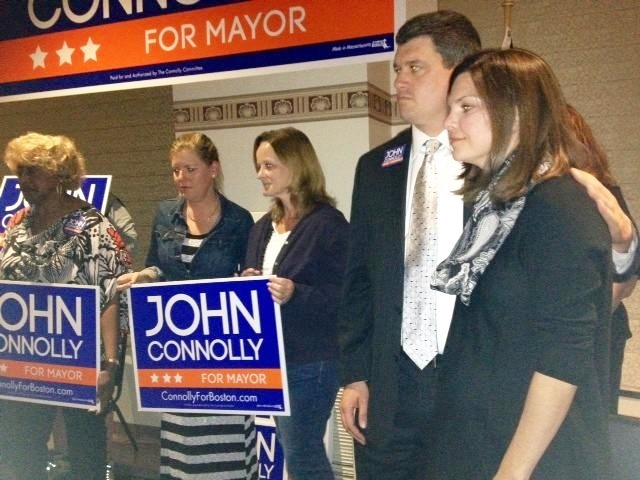 Like Walsh’s supporters, Connolly’s come in all colors — a city once torn by racism seems largely to have moved past that burden, at least among the politically attuned. Immediately evident, however, was that Connolly’s ralliers were of all ages and, so it seemed, of diverse life and economic status. Many men wore suits and ties : they might have come directly from a Back Bay Association meeting. Most looked like shopping mall folkss, but some looked recognizably like politics junkies. I saw veterans of Kevin White’s and even Ray Flynn’s City hall following ; old Arthur Lewis and Bob Cawley people too (both were State Senators decades ago in Connolly’s home area of Roslindale.) I spoke to retired teachers, young students, mothers with babies and pregnant mothers-to-be. Connolly’s parents looked on — Lynda the retired Chief Judge of Massachusetts District Courts, Mike a former Massachusetts Secretary of State (but, as Connolly said, “to me they’re my parents who made me what I am today”). I’ve known Mike and Lynda for over forty years, and, I suspect, so had many in the room. The people sounded confident, acted it. Tough s Connolly said, “the next six days you have to work harder than ever,” no one seemed harried. People stood and waited relaxedly for Connolly to arrive — he had attended an earlier, Transportation Issues Forum at Boston Public Library downtown — and when he did arrive, though everyone cheered, it was a relaxed cheer. Excited, but not impatient. Patience is a Connolly virtue. 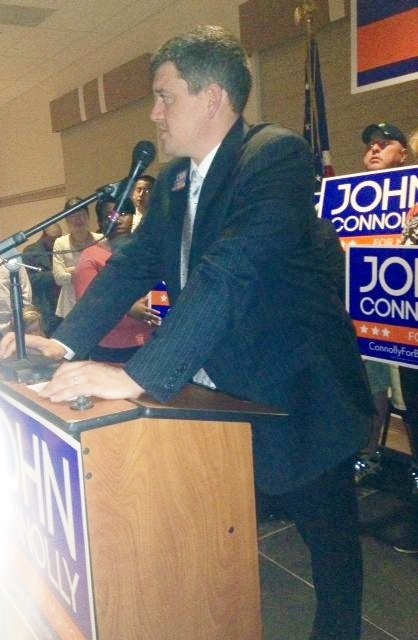 Connolly has two campaign chairmen : State Rep Ed Coppinger and a radio announcer from 101.3. Coppinger is white, the radio guy Black. Both gave their introduction speeches after which spoke one of several Boston Public school parents on stage — a slender woman with nine children, she proudly announced — and then spoke Connolly’s wife Meg, who is pursuing a doctoral degree in Mental Health. She orated off written remarks. It all seemed very carefully planned, like a televised Victory night. Planning is a Connolly virtue. And then, finally, Connolly spoke with passion : “we are more and more a city of the very rich and the very poor. The task for the next mayor is to break that equity gap. The gathered campaigners clapped. They appreciated Connolly’s remarks, agree with them. Appreciation is a Connolly virtue. It was eloquent, it was true — too true, every word. the room was silent, because everyone present knew that it is sad as well. If in reading my report you are thinking, “Connolly sounds like Martin Luther King orating ‘I have a dream,'” you grasp my thoughts exactly. Connolly is running a campaign of dreams. Passionate ones, yes, and all good. Political dreams, however, take time to get to, time to accomplish. Connolly’s supporters feel that time is on their side; that they can make use of it and proceed upon it. Nor are they wrong. Because after the Tuesday morning that challenges Walsh’s people like a road hazard challenges a driver, there is Wednesday, and a week, month, year, decade. 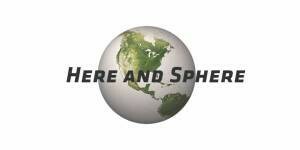 As for Boston people, so for the City itself. 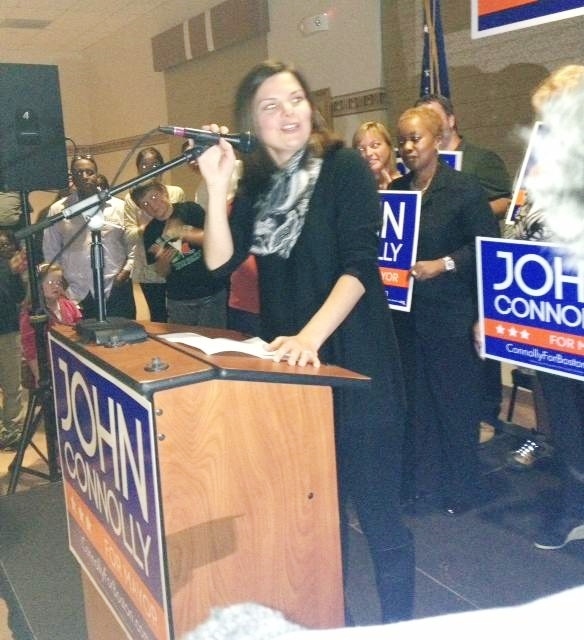 And so Connolly’s campaign addresses time extended — seeks, and has garnered, votes from Boston people who live in extended time, a time for setting forth a dream and moving — patiently — toward it.